Tagged with Government, Russia, Stanford, Study abroad, US. 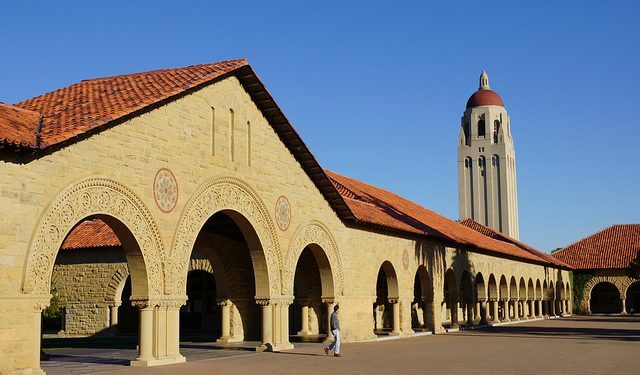 Stanford University has suspended its undergraduate programs to Russia following a level three travel advisory from the US Department of State. Burke family director of the Bing Overseas Studies program, Ramón Saldívar, told The Stanford Daily that the university prohibits undergraduates from studying in countries which have been issued official travel advisory of Level Three or Four or “there is other reliable information of significant health or safety risks”. A spokesperson from Stanford University told The PIE News that the policy is “not that different from Stanford’s previous interpretation of travel warnings”. They also highlighted that the university does not restrict personal travel and only administers academic and research-related travel. The university does not prohibit faculty, staff and graduate students from travelling to countries where the U.S. Department of State has issued a level three or four. The advisory for Russia asks travellers to reconsider travel to the country due to terrorism and harassment, specifically the north Caucasus, including Chechnya and Mount Elbrus and Crimea. The State Department explained that the persecution of the LGBT community in Chechnya is one contributing factor. “There have been credible reports of arrest, torture, and extrajudicial killing of gay men in Chechnya,” the website states. In January the university cancelled its program to South Africa due to Cape Town’s water shortage, meaning that 27 students were unable to attend a program in the country. US-Russia tensions led to difficulties for Russian students to obtain visas to study in the US in 2017.